Hi-res menubook and scroll pack texture replacer. 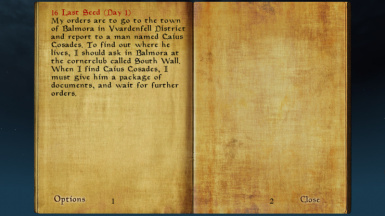 Replaces the menu book and quest scrolls with higher quality ones. 4 different scrolls to choose from.